Be True. Be Authentic. Be YOU! The world is full of books and courses and retreats promising to help you find your true value and purpose. And if you’ve ever experienced self-doubt, low confidence, anxiety or depression, you’ve likely tapped into a few of them. Sometimes you feel better for a little while but it doesn't last. Sometimes nothing changes at all. That’s why we created Equine Connection’s “Authentic You” retreat workshop differently. We don’t promise that we will fix everything for you and give you all the answers to life’s troubling questions. We both know that doesn't work. Real change doesn't happen when others give you the answers. Real, sustainable change comes when you discover the answers yourself. Our workshops give you the guidance, the “coach,” and the venue to allow you to find your own self-truths. Still struggle privately with sadness, loneliness, anxiety and depression. Experience occasional or continual self-hate. Deal with the burden of emotional pain. Crave balance and inner peace. Our coaches are four-legged ones who greet you without judgment, without concern for your history, and without preconceived ideas of what you are. They will guide you to self-knowledge and a calmness and strength that will change your life permanently. 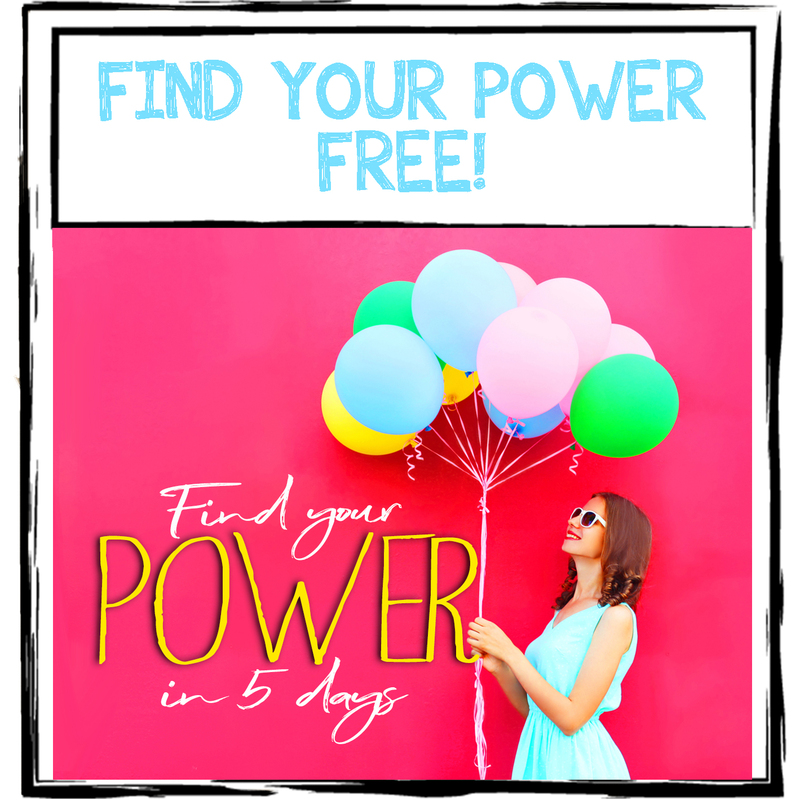 ONLINE COURSES available to start finding your POWER NOW! Yes, we work with horses to make it all come together, and no, you don’t have to ride them. You will interact with them, working with them as team mates, because they will guide you to the deepest level of self-knowledge. Even if you have allergies or a fear of horses, you can enjoy our workshops since an antihistamine normally protects you for the time you are near them and we will help you work through your fear to work with our teachers. How can a horse teach you what another human being cannot? It’s all about perspective and judgment. Let us explain. Since you were a little girl, you were likely told that the world is not a safe place for you. As women, we learn about our world from a basis of fear. If our teachings are not fear-based, they are shame-based. That makes us disingenuous. We put up a façade and pretend we don’t know the deepest, darkest knowledge we carry because the world could not accept or understand how we came by it. The horse will only respond to the real you. When you are with a horse, they have a way of reading you and feeling your energy. They know your boundaries and the true, authentic you. Horses are prey animals and the number one thing they demand in life is to feel safe. They can easily discern between a calm and nervous energy and they know if you approaching them honestly, without confusion and with your vulnerability evident. They will recognize your true self and they will respond to your stimulus by being able to sense physiological changes in your body as you work with them and other people. This sounds so simple, but in reality, it is the most difficult task for humans. We are not used to feeling safe and vulnerable; they are used to wearing masks and exhibiting strength whether it is authentic or not. In our workshops, you will find yourself naturally developing feelings of trust and self-confidence as well as a host of other emotional health qualities. Horses naturally ground themselves and all their energy must be grounded, just like an electrical circuit in our homes. Horses have this natural, grounded energy because they need to stay connected to their environment and in constant contact with the earth to survive. By the instinct bred into them, they must live in the present and respond to it. They will teach you how this can impact you. Whether you learn quickly or slowly does not matter because that’s another thing about horses: they don’t judge. They just are. Our workshops at Equine Connection are not designed to be quick fixes for you. They are designed to be a process through which you ultimately find the road to your happiness, no matter what place you are in your life or the size of the burden you carry. The horse’s pure honesty and their open responses to you will help you find the authentic parts of your being and live in tune with them. 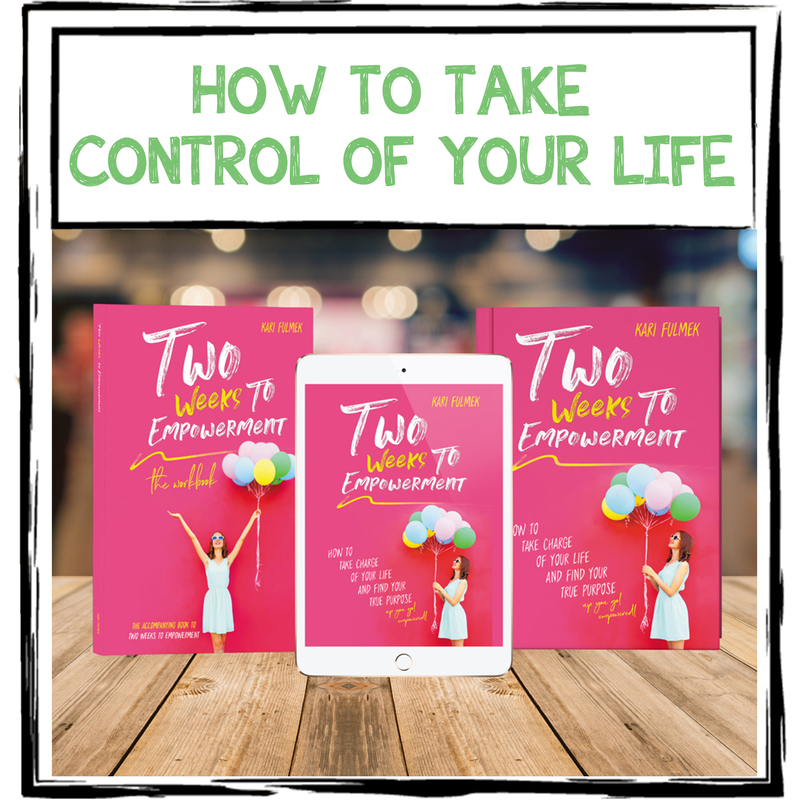 If will help you balance who you really are in the present moment of time, and guide you to create a workable balance between your inner being and your outer world. We know we can succeed in helping you because we have helped so many. Only 4 workshops a year, it's time you take action! “My rational mind kept telling me that I had nothing to be sad about, but my emotional self pushed me to keep it a secret that I felt depressed all the time. There is no way to explain the burden I walked through life carrying. I had tried many programs and read many books, and even if I felt a temporary lift, inevitably I glided back to my unhappy self. A friend suggested I take in one of the Women’s Authentic You workshops at Equine Connection. Over all my protests that I didn't even like horses and I was beyond the point where even a human could help, let alone an animal, I went because they pushed me so hard to show up. Had I know the difference it would have made in my life, I would have gone years ago! It’s so hard to explain but so real to experience. At the end I looked into the eyes of my horse and I felt he truly exposed who I was and it was all right! I didn't have to be somebody else or apologize. That was a year ago, and I am writing this letter to remind others that there is a way out of your burden. It was an amazing experience and it stays with me to this day! For years I walked around feeling that my emotional weaknesses were a burden to my family and wished I could be strong and deal with whatever life offered. I wanted to return to university that I had walked away from years earlier, and finally get my degree but my confidence was shattered. A friend of mine who was at a crossroads in her life asked me to go with her to the Women’s Authentic You Workshop being offered by Equine Connections in our area. To humor her, I went and to be honest, I expected to gain nothing but her continuing friendship from the endeavor. I was so wrong! It impacted me more than anything I have ever done in my life. I finally found out who I really was and that person still had a lot to offer. Eight months later, I’m starting my second semester of my BA and loving every second of it. Whenever a friend confides they feel sad or worthless or irritable all the time, I encourage them to go with an open mind to this workshop. For a couple I know who followed through, I have received heart-felt thank-yous! Come to our Women’s Authentic You Workshop now! Headquartered near Calgary, Alberta, Equine Connection's certified facilitators and our trained horses conduct workshops all around the world. You can also Join our forum where you can discover “Unforgettable Learning” with our Authentic You Workshops. Hold my spot Join our free community! Globally around the world we have Women's Workshops with Certified Facilitators. 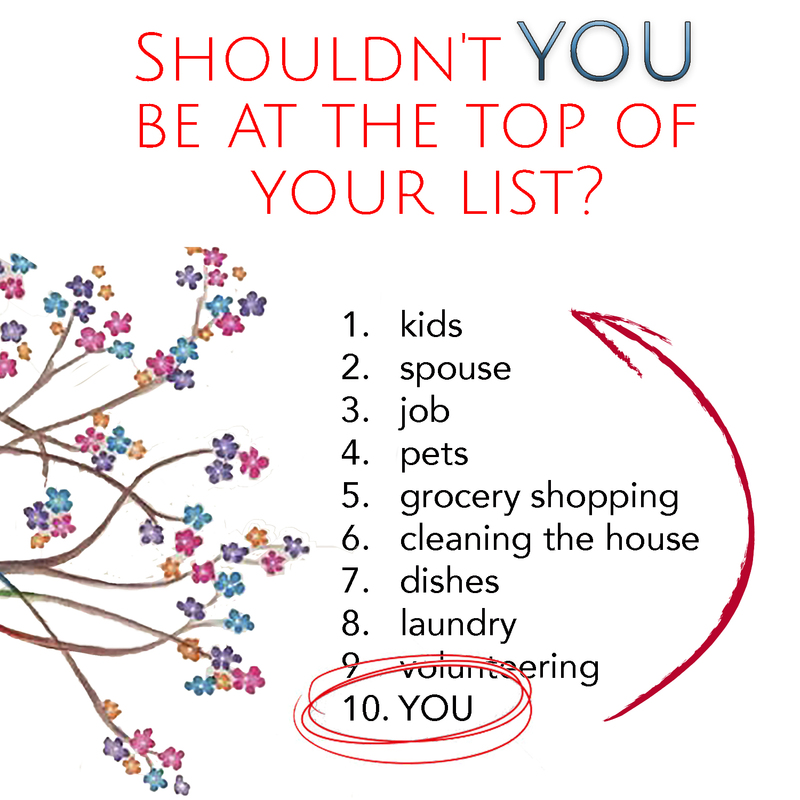 Find one in your area to experience these life changing workshops for women!